Whether in the installation or rental business - thepractical HD tools of the CARDINAL DVM series offer a convincing quality and a unique value-for-money ratio. 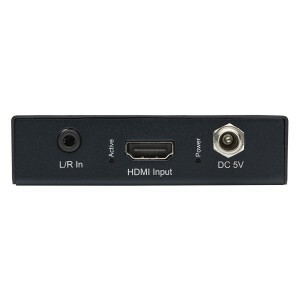 You want to extract audio information from the HDMI data stream? No problem. With the DVM-HDT-AUDEX. 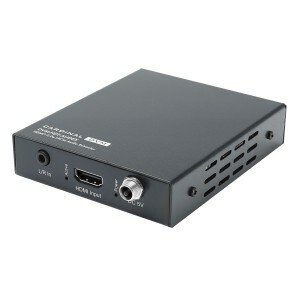 It provides the extracted information analogue through a local L/R-RCA socket or digital via optical S/PDIF interfaces. All common HDMI ® audio formats and video resolutions up to 4K2K will be supported.